Age affects the ability to conceive and have a healthy baby. Age is the single biggest factor affecting a woman’s fertility. 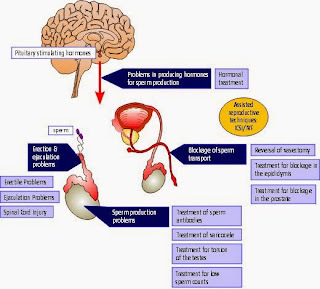 For men, age-related fertility decline is more subtle but does happen. A woman is born with all the eggs she is going to have in her lifetime. Her eggs age with her, decreasing in quality and quantity. 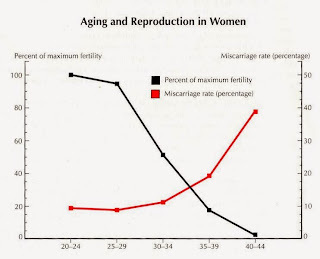 This is why age is the single most important factor affecting a woman’s fertility. While good health improves the chance of getting pregnant and having a healthy baby, it does not override the effects of age on a woman’s fertility. In her early to mid-20s, a woman has a 25 to 30 per cent chance of getting pregnant every month. Female fertility generally starts to decline when a woman is in her early 30s, and the decline speeds up after the age of 35. By age 40, the chance of getting pregnant in any monthly cycle is down to around five per cent. It is a common misconception that IVF treatment can overcome age-related infertility. 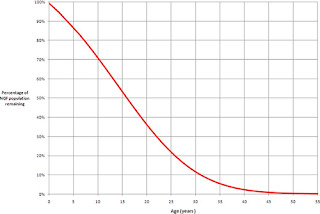 A woman’s age also affects the chance of success with IVF. 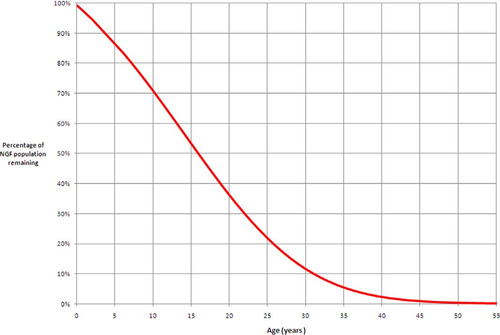 The chance of a live birth resulting from one IVF cycle for women of different ages in 2014 in Australia and New Zealand is illustrated. For older women the chance of having a baby increases if they use eggs donated by a younger woman. The risk of pregnancy complications increases with age too. The risk of miscarriage and chromosomal abnormalities in the fetus increase significantly from age 35. Complications such as Gestational Diabetes, placenta previa (when the placenta covers all or part of the cervix, which increases the risk that the placenta will detach), caesarean section, and still birth are also more common among older than younger women.